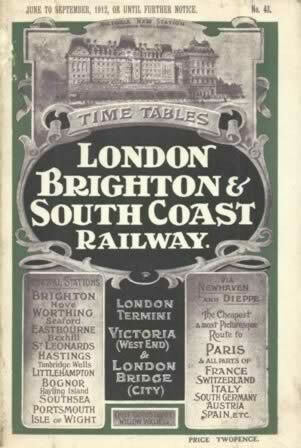 London, Brighton And South Coast Railway Timetables. 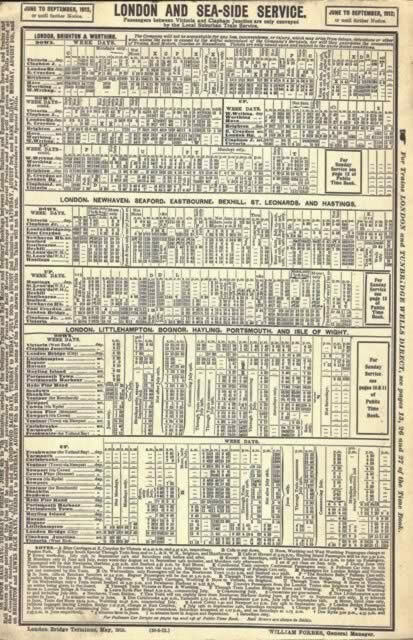 This is a Paperback book that is a reprint and has been published by Ian Allan. It is a second hand edition which is in a Good Condition.